The Daytona Beach Shores condo, Oceans West #6A2 was recently sold with Kevin Kling. This ocean and river condo offers two bedrooms, two bathrooms and more than 1,300 square feet of living space. The sale price for this condo is $201,400. Daytona Beach Shores condo sales are still strong even as we move past the summer months. This is because residents of these quality condos can enjoy community amenities year-round such as a par-3 golf course, tennis courts, social halls, fitness areas, and a large outdoor pool and sun tanning area. 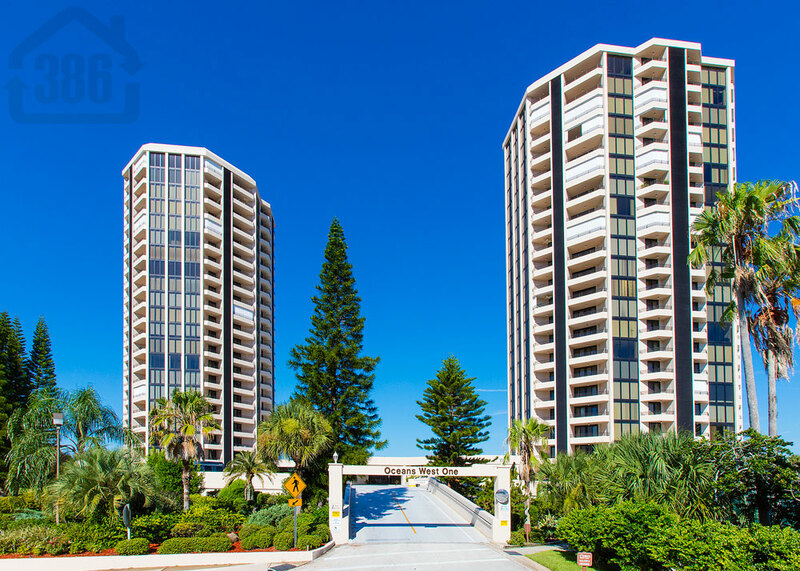 Call us at (386) 527-8577 with any questions about condos for sale in our area.